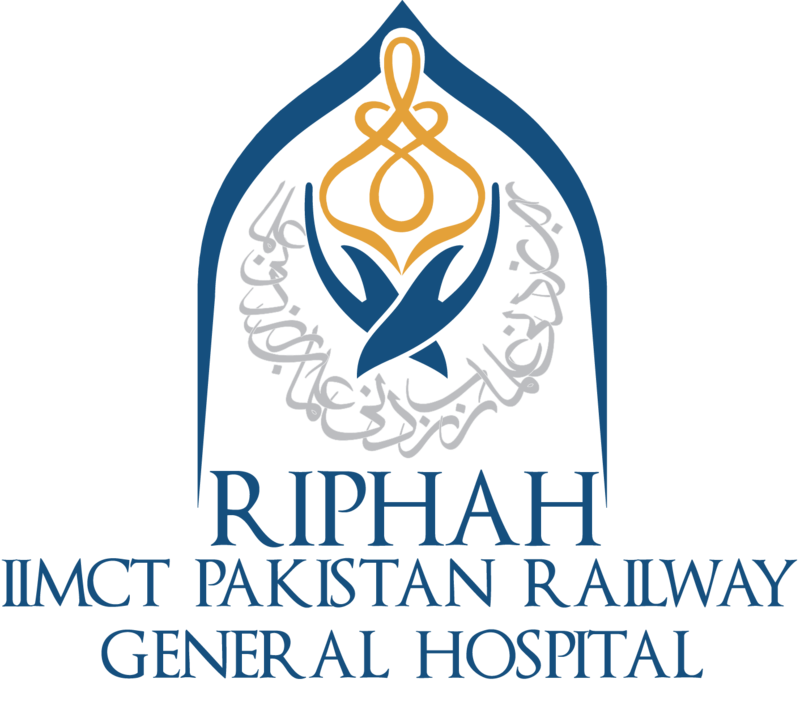 IIMCT- Pakistan Railway Hospital expanded the physiotherapy services and became one of the major departments in the hospital. Over the time, department grew day by day and introduced variety of rehab services. Occupational and sensory integration therapy services. Thorough Assessment by qualified physiotherapist, Speech therapist or occupational therapist and implementation of treatment plan. Settings of goals and outcomes that restore and maintain optimal independence.